We are now starting to reach the business end of the January window, and there are signs that things may finally be sparking into life. Chelsea look to be bringing in Gonzalo Higuain, but that is not the only transfer rumour of the day. Arsenal will not be singing any players on permanent transfers in the current window, but Unai Emery is trying to add to his squad via loan. Denis Suarez is believed to be their main target, but the deal has been held up for a number of days now. The Daily Star believe that is due to Barcelona's demand that the player sign a new contract before leaving on loan, allowing them to recoup a larger fee in any permanent deal in the summer. 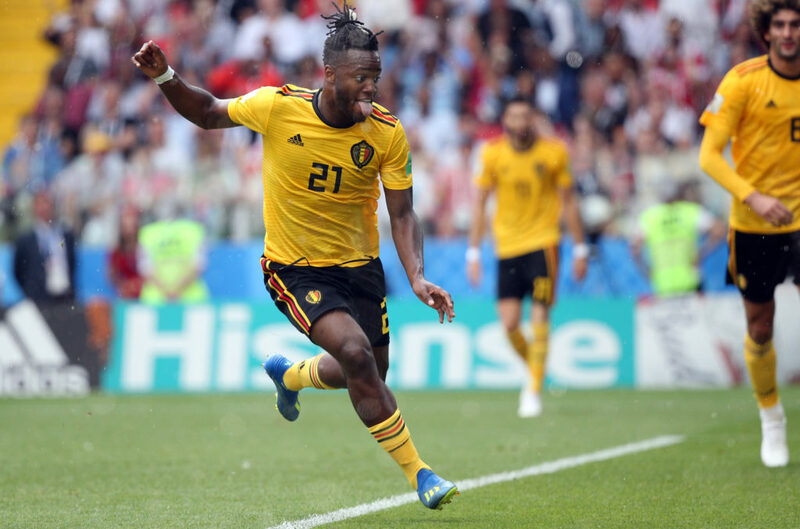 Everton are looking to bring in some reinforcements up front this month, and have now focused their attentions on Michy Batshuayi. The Chelsea man had his disastrous loan spell at Valencia cut short last month, and he does not feature in Sarri's plans. Despite this, The Sun claim that Everton are set to bid £40million for his services, with Chelsea keen to sell. This is one you may want to take with a pinch of salt. Portuguese outlet Correio da Manha claim that Liverpool have had a £61million bid for Benfica's Joao Felix rejected, with his current club holding out for his full £105million release clause to be met. The Portugal u21 international is being monitored by some of the biggest clubs on the continent, but this deal seems incredibly unlikely. With Marko Arnautovic attempting to push through a move to China, West Ham are another club on the hunt for a new striker. 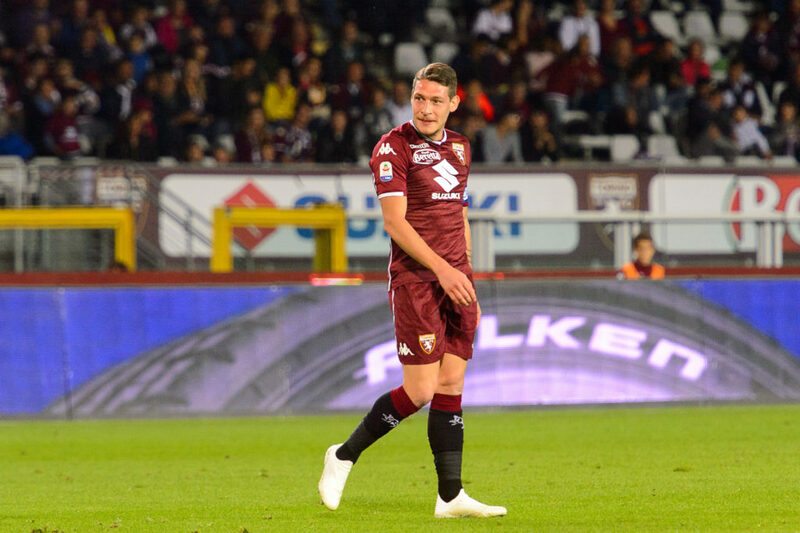 Sky Italy are reporting that they are interested in Torino's Andrea Belotti, but the Italian side are reported to want a fee of around €60million. Corriere Dello Sport believe that Roma are also keeping tabs on his situation. Belotti has consistently been linked with a move away from Turin over the past few seasons, and it somewhat surprising he has reamained at his current club for so long. Still only 25-years old, he has netted seven Serie A goals this season. Having previously been linked with a move to Chelsea and Tottenham, it appears Barcelona's Malcom has set his sights on a move to China. Marca are reporting that the 21-year old has had his head turned by interest from Guangzhou Evergrande, who have offered him a bumper contract. Barcelona will not let him leave on the cheap, however, and will look to recoup around €30million of the €41million they paid for him during the summer.